As I have said in my earlier posts, I’ve become a recluse. I have begun to worry if I am developing agoraphobia (the fear of public places). It’s so easy to stay in my apartment and the more I do it, the easier it becomes. I have made the first step towards to shutting the door or should I say opening the door to prevent that from happening. 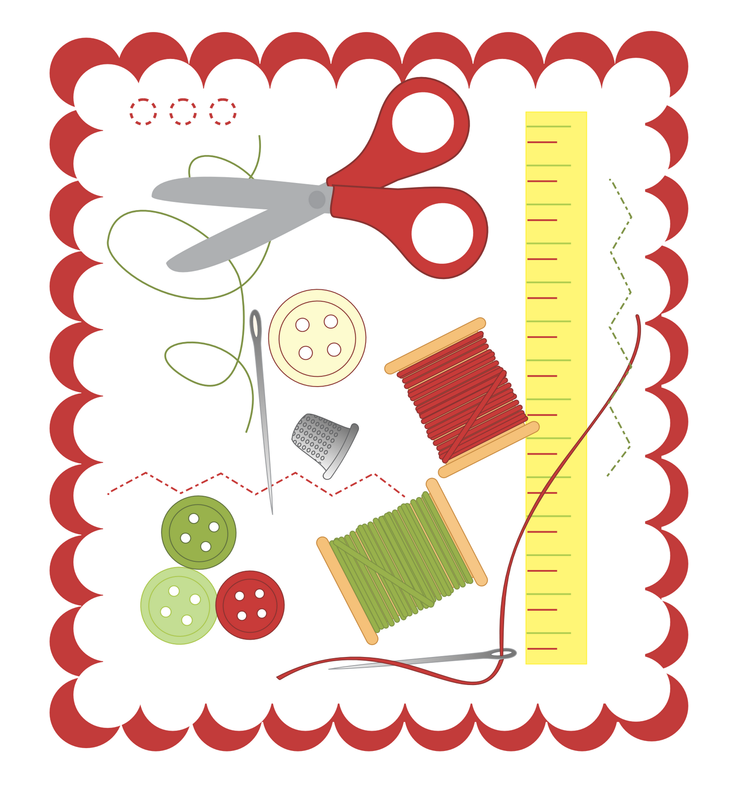 I have signed up for three weeks of sewing classes at Stitch Labs in Austin. I have been sewing for more than 40 years, but didn’t want to take a class that would be so frustrating I would end up feeling like a failure. So I selected a beginner II class. We will make a pillow with piping and a zipper the first week. The following two weeks we will make a book style bag. I hope to brush up my skills and then possibly take a more advance class. One of my most cherished memories are the dresses I made for my daughters and all the Halloweens I made costumes for them and then later on for my neighbors’ children. The photos bring back such happy memories. With this class, I hope to take the first step towards making happy memories again.